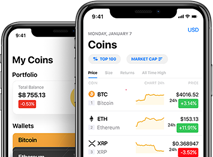 is a decentralized digital assets based on the Ethereum blockchain technology (ERC20 blocks). 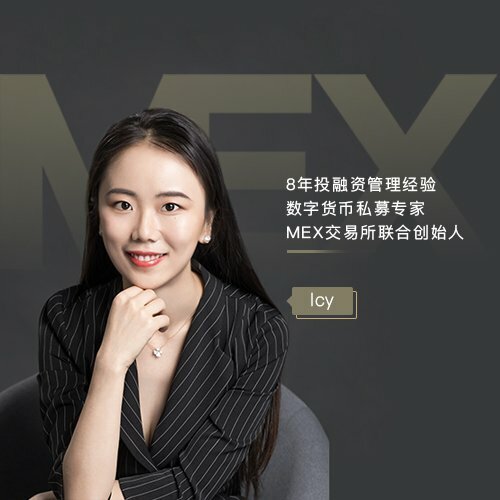 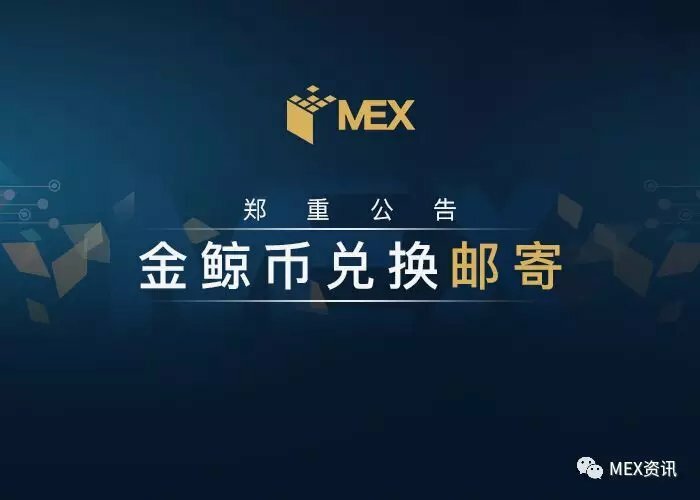 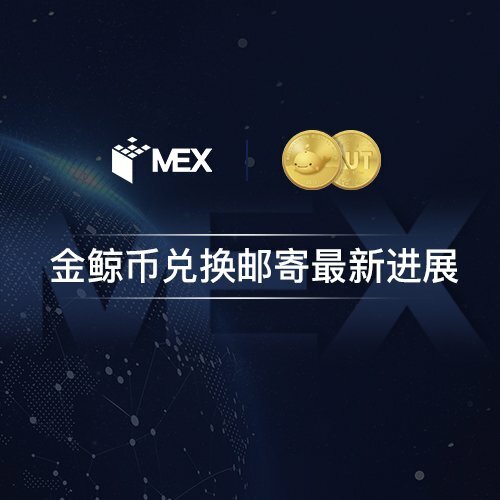 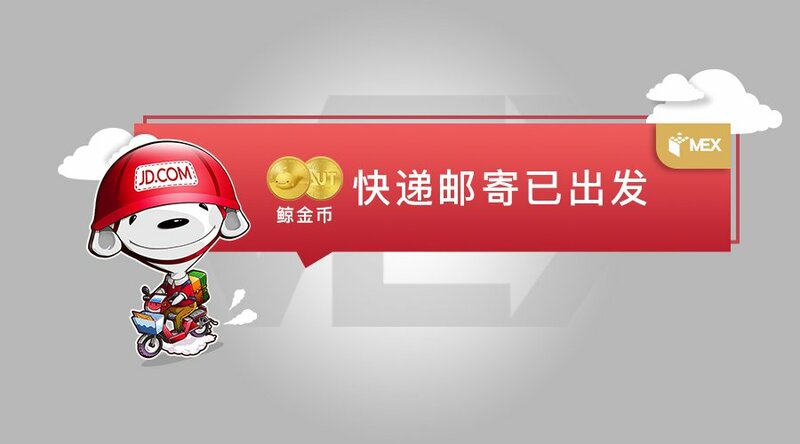 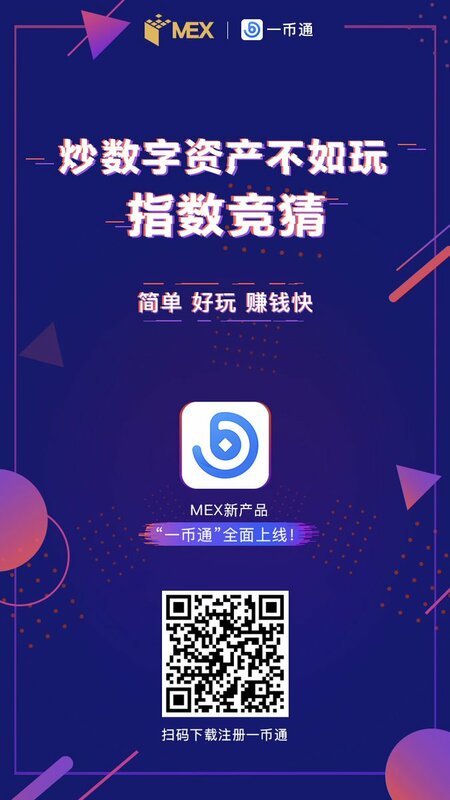 The issued amount of the MEX Token is 2 billion. 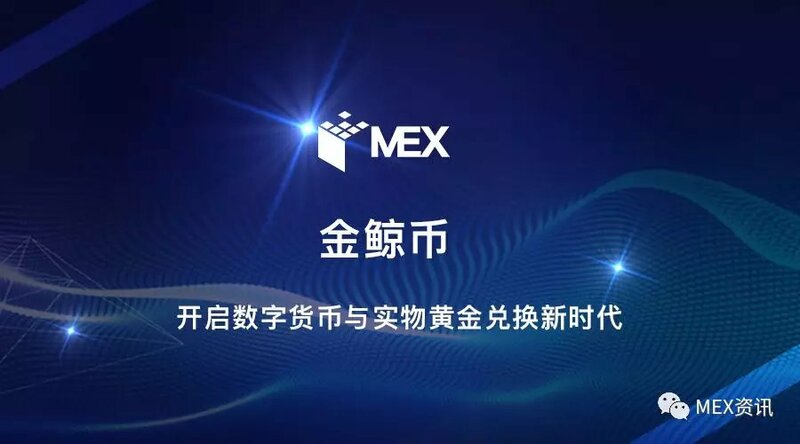 Clients are assured that the MEX Token will be never issued beyond the quota. 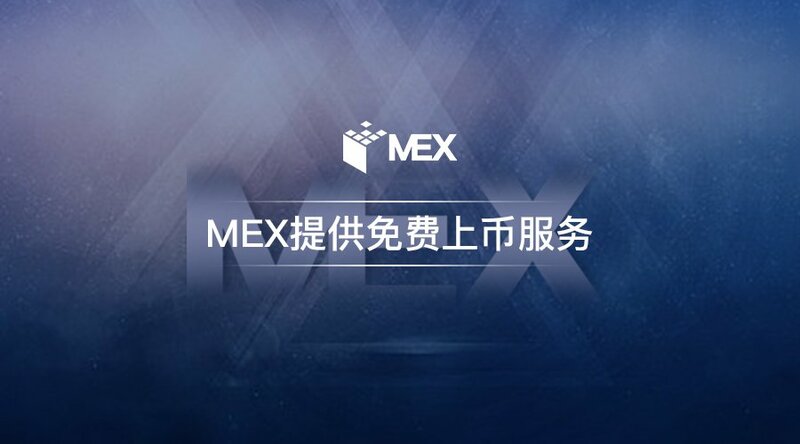 The exchange will control the amount of the token through a repurchase destruction mechanism funded by the profit of the exchange, repurchasing 1 billion of the tokens. 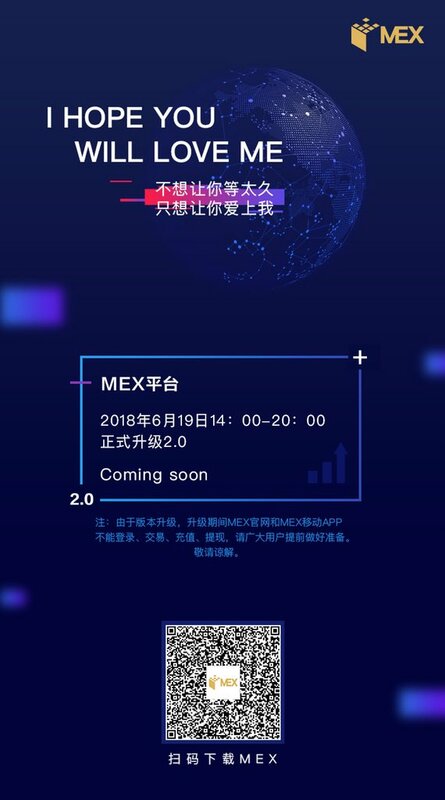 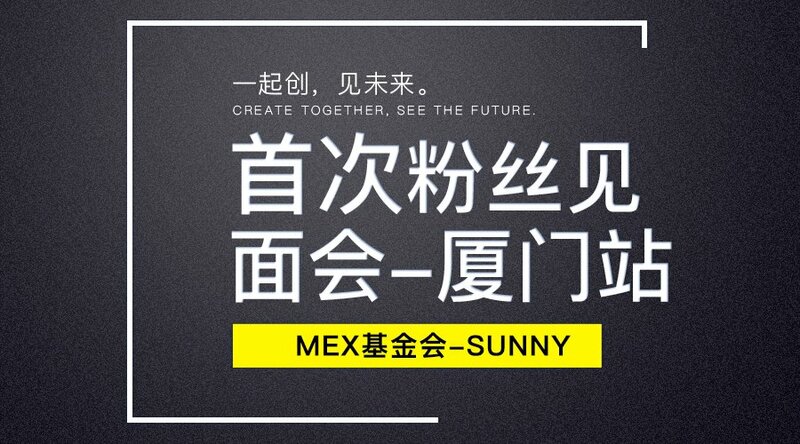 Want to share with all any event about MEX? 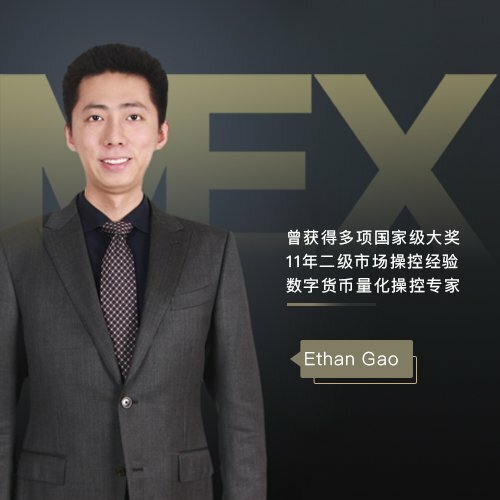 Want to add new team member to MEX?